Self-employment is no longer an alternative career – it’s become a norm. Today, hundreds of thousands of graphics designers, writers, and software developers in different corners of the world are making a decent living, if not substantial income, by putting their talents to good use. 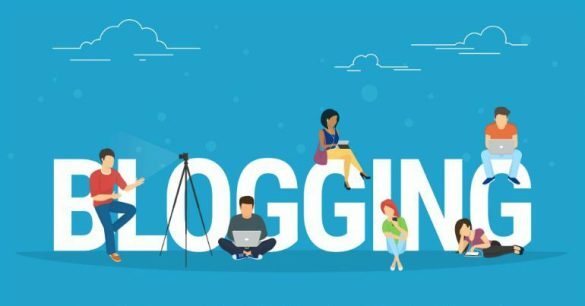 Blogging, in particular, is easily one of the oldest online careers in the world with many successful blogs that earn tremendous income as examples. However, the competition in the blogosphere has increased a lot today which is why you need to work harder to stand out from the crowd. It’s true that blogging means writing personal, humorous, informative posts that are loved by the masses. However, just writing isn’t enough anymore. The competition has become so high that you need to learn other skills that can complement your writing and make your content more appealing and distinct. For starters, how about learning some basic photography or graphic design? Imagine how great your blog will look if you use images that you created rather than stock photos or licensed photos? Infographics are another thing that you can look into as these are extremely popular in almost every niche. They are a great way to share a lot of information in an appealing and creative format. Plus, there are a number of tutorials and courses on infographic design that you can take from the comfort of your home today itself! Search engine optimization or SEO is crucial to your blog’s success. It allows your blog to get better ranking on search engine results pages (SERPs), which converts to more organic traffic. 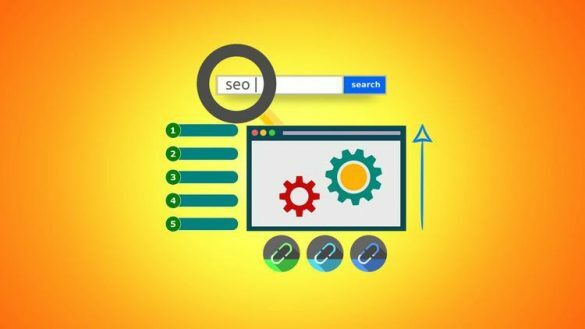 Even if you are using SEO plugins for your WordPress blog or some other blog, it will help to learn about the actual process in detail. This is because only with the proper understanding of the principles involved, you can modify your blog’s content to perfection and enhance its online visibility. Apart from the SEO, you should also make sure that your blog is mobile-friendly. In fact, it is also related to SEO as Google’s guidelines greatly emphasize on mobile optimization. Do you know what’s the most undervalued aspects of every blog and business today? The answer is “branding”. Lots of small businesses, bloggers, and website designers are unaware of the huge advantage of creating a brand. However, successful bloggers never make this mistake. This reason is why you will notice that all the top blogs pay close attention to their blog logo, and incorporate the same into various sections of the blog and other promotional material. If you want to create a brand, then you can easily do it yourself for a nominal price. All you need is a reliable and professional branding platform like the Tailor Brands logo maker. With it, you can easily create a marvelous and unique blog logo in just a few minutes. You can also create a landing page, customized social media posts, digital ads, and more with the same suite. Plus, it doesn’t hurt your pocket either as the subscription plans are ridiculously cheap. A harsh truth about blogging is that it values fresh content. You can’t expect to churn out a few hundred posts and then forget about your blog expecting to earn a decent passive income all life. Use seasonal content to increase traffic. It allows you to take advantage of niche marketing and limited competition. Do guest blogging as frequently as possible. Try to get the top-ranking websites as they will get you the highest traffic. Leverage social media. Join relevant groups and become active in discussions. 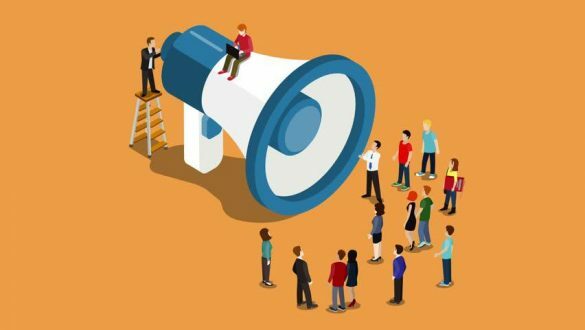 Also promote your posts liberally through your own social media handles. Start a YouTube Channel as video content is highly engaging and impactful. However, make sure that the content you publish is related to your blog. If you want to take your blogging career to the next level, then you must be willing to work for it. As the saying goes, there is no such thing as a free lunch. 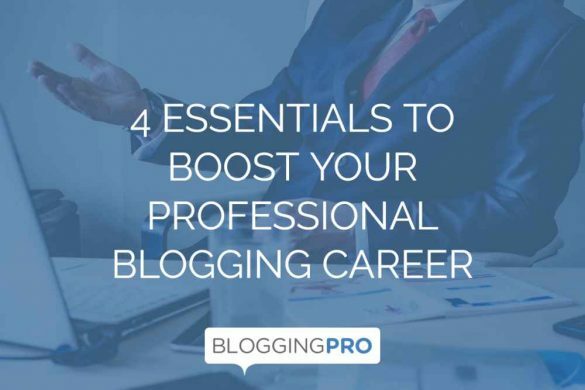 That said, the four essentials discussed above are sure to help you in your blogging endeavor. You may not get the desired results right away, but with quality branding and diligent marketing, you are sure to achieve great success eventually. Good luck!